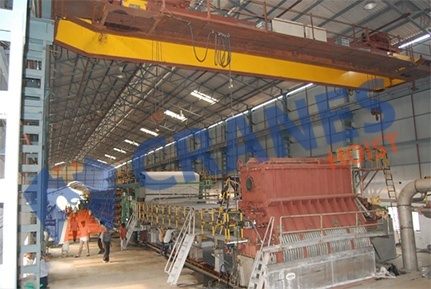 We are considered as major manufacturer and exporter of best quality EOT cranes for paper industry. In EOT cranes for paper industry heavy duty bunches of papers and materials are to be shifted. There are wood and cotton materials are used in the process. So materials are also to be transferred from one place to other. 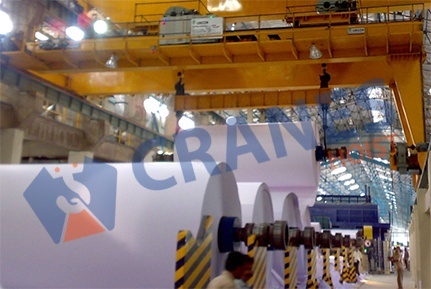 Keep in the mind all requirements of material handling in paper industry; we have made suitable crane system. Our EOT cranes for paper industry contain efficient control system with emergency stop button. 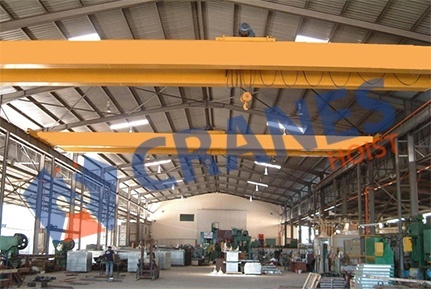 Best quality gears and crane duty motors made the EOT cranes, HOT cranes highly durable, reliable, efficient and long lasting system for lift and move the objects.